The show follows the former U.S. Marine and up-and-coming CIA analyst as he uncovers terrorist communications that threatens global society as we know it. Ryan goes from the safety of his office at a comfortable desk job to tracking down a dangerous Islamic terrorist group called Suleiman across Europe and the Middle East. Krasinski shares the screen with other well-known actors like Wendell Pierce and Abbie Cornish, and gets around (partially) in a German automobile who is no stranger to the limelight, the BMW 540i xDrive sedan. “Throughout the action-packed story, Jack Ryan not only demonstrates his analytical capabilities; he also shows pure athleticism and short reaction times under the most extreme conditions. The BMW 5 Series Saloon – our ‘business athlete’ – with its dynamic performance, superior handling and all-round connectivity is perfect for him,” said Uwe Dreher, the head of Brand Communications at BMW. 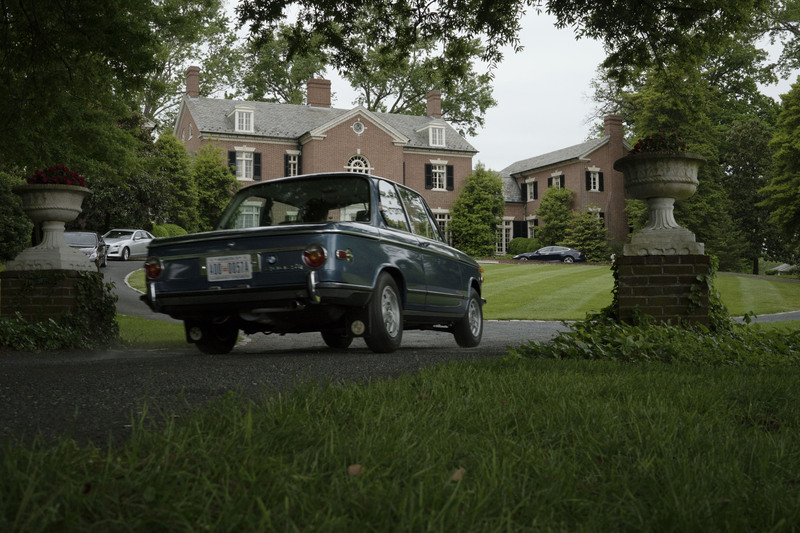 BMW has a long history of placing sporty luxury vehicles in film. It’s appeared alongside the likes of Jason Statham in The Transporter, Tom Cruise in Mission: Impossible – Fallout and Pierce Brosnan in multiple Bond films. Although the 540i xDrive is featured most prominently throughout the new hit series, other models like the BMW X5, BMW X6, and the BMW 2002 can also be spotted. If you want to see the BMW on the small screen, you can stream season one of Tom Clancy’s Jack Ryan on Amazon Prime Video. If you want to drive a BMW and you live in Southern Ontario, contact Policaro BMW.